Whether you’re celebrating your engagement or 50th wedding anniversary, you are celebrating a love that is beautiful, unique, and fun. Shouldn’t your portraits be the same? Since 2009, we’ve worked with couples to create portraits that speak to the heart. 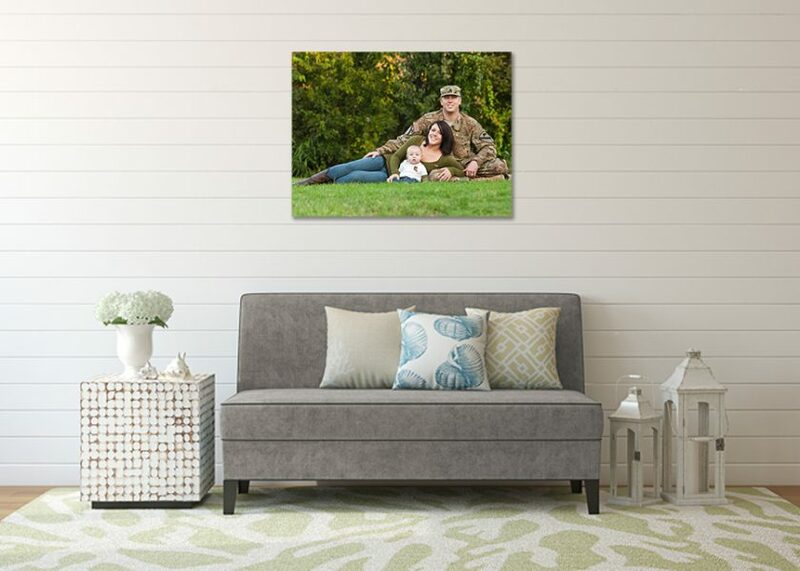 Inspired by your own unique love story, we plan the perfect session, capture beautiful moments, and create art for your home. It all starts with a cup of coffee. At one of Mebane’s finest coffee shops, we’ll get to know each other. I’ll ask about how you met, what you do for a living, and where you go for date night. Using your mutual hobbies, we’ll plan a session from what to wear to where we’re going. Your session is an hour-long date full of cuddling, kissing, and laughing. You’ll barely notice the camera as you look into each other’s eyes and feel the same butterflies you felt on your first date. Our posing style is relaxed posing than transitions into heart-warming moments- meaning you look great and natural! Within a week of your session, we’ll meet at my office for the big reveal. You’ll be able to choose your portraits and how you would like to display them. We specialize in creating wall art that will make a statement in your home. If you’d like to keep your memories private, our albums are perfect for protecting your portraits for many years. How much is the session fee? Your session fee is $250. All of which will be applied to your print purchase. Prints begin at $125 with most clients investing $800-1000 in their portraits. How do we choose a location for our engagement portraits? The best location has meaning to your relationship. This may be in the new home you bought together, the coffee shop where you met, or your favorite hiking trail. We travel up to 30 miles from Mebane. If you do not have a favorite location, we would be happy to suggest a location- our studio, local parks, and downtown Mebane are all great options. Of course! 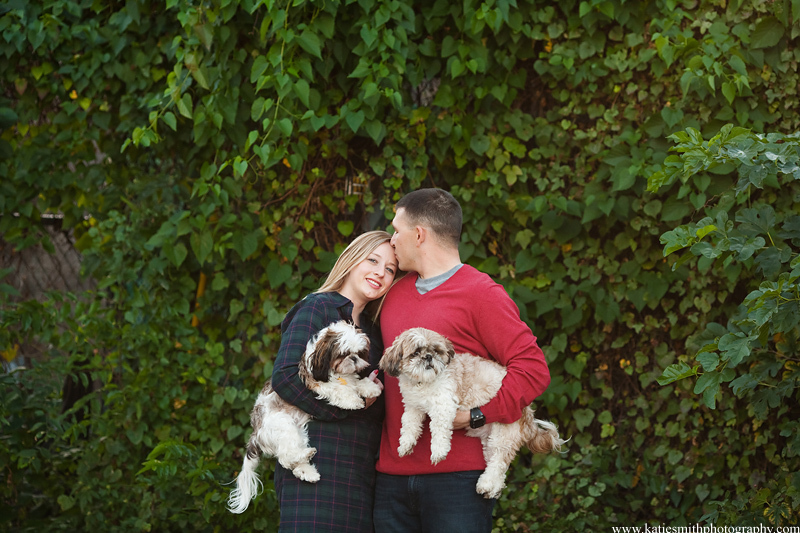 Many couples love including their pet in portraits. Please check out our pet portraits page for more details. Thank you for the honor of considering us for your wedding but we do not offer wedding photography at this time.